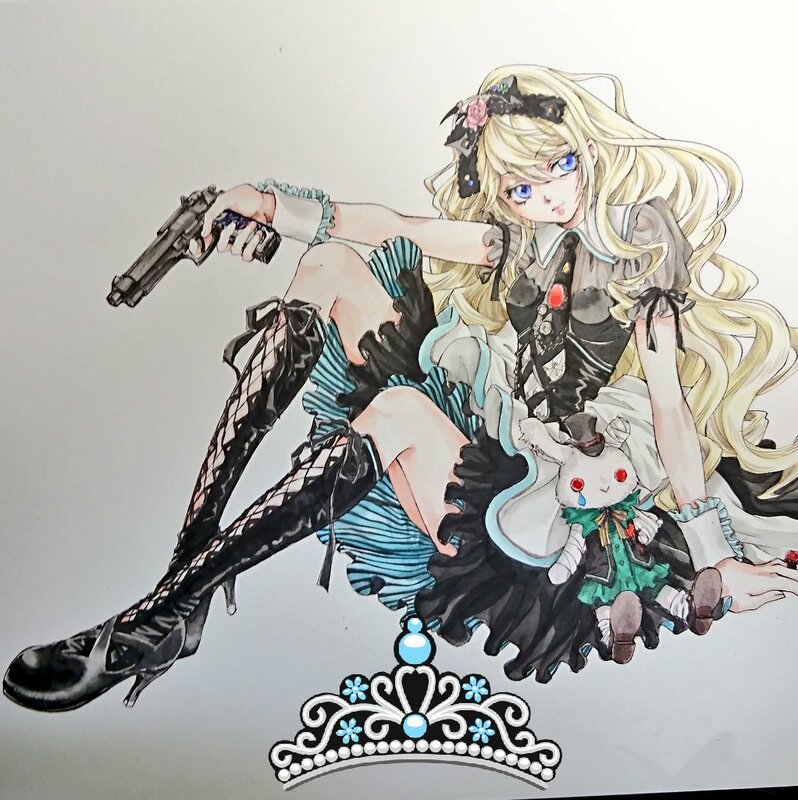 Yuki Kaori Shrine - The fansite ♥ - Alice has ended! 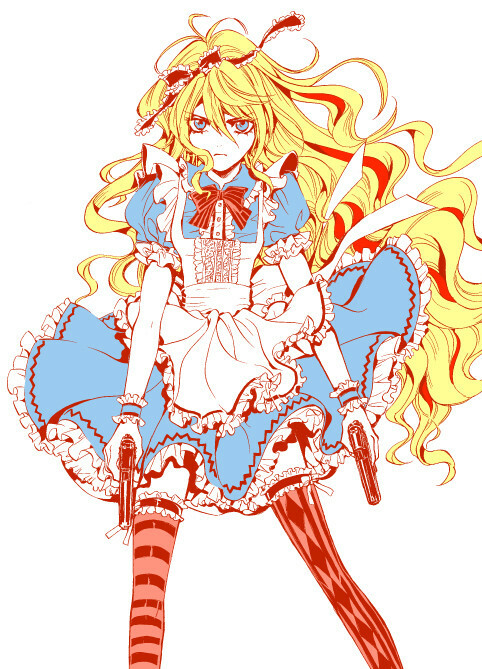 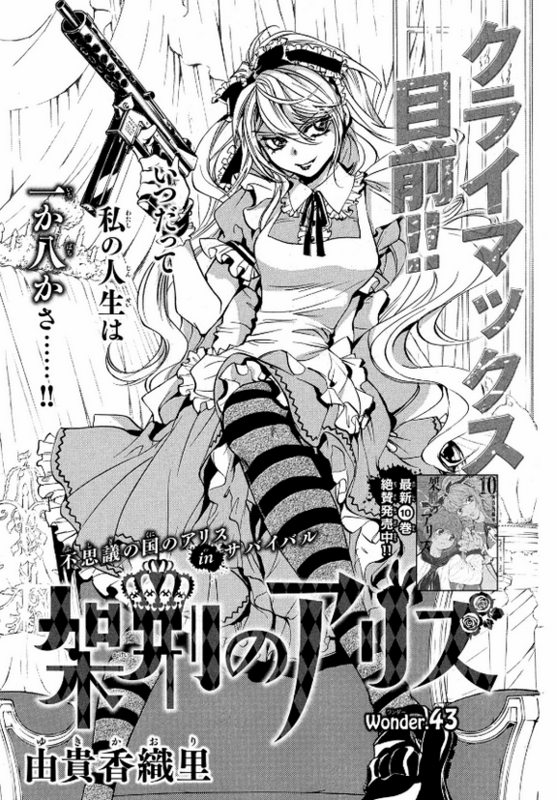 The final chapter of Alice in Murderland has been released this week in Japan! 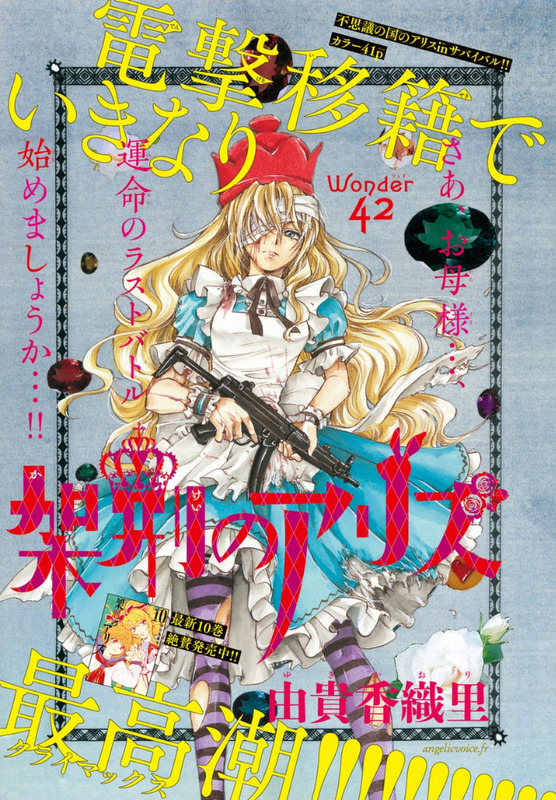 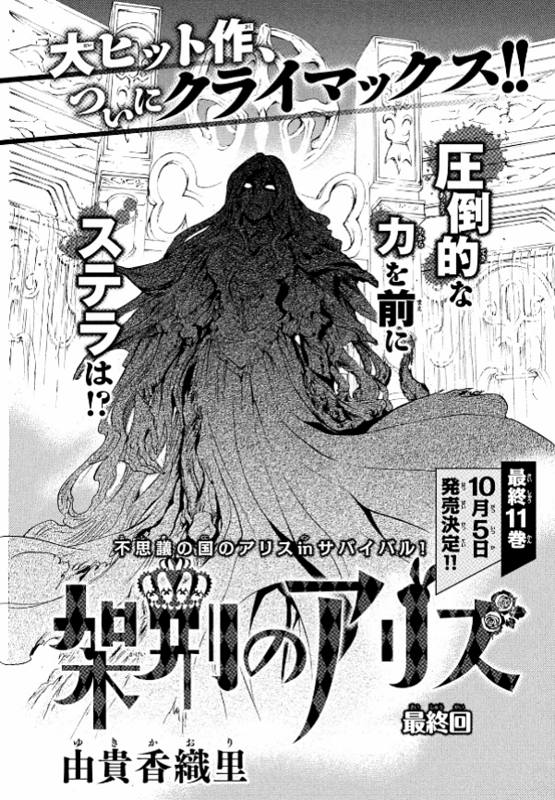 It's the number 44, issued in Shounen Magazine Edge #10 on September 15. 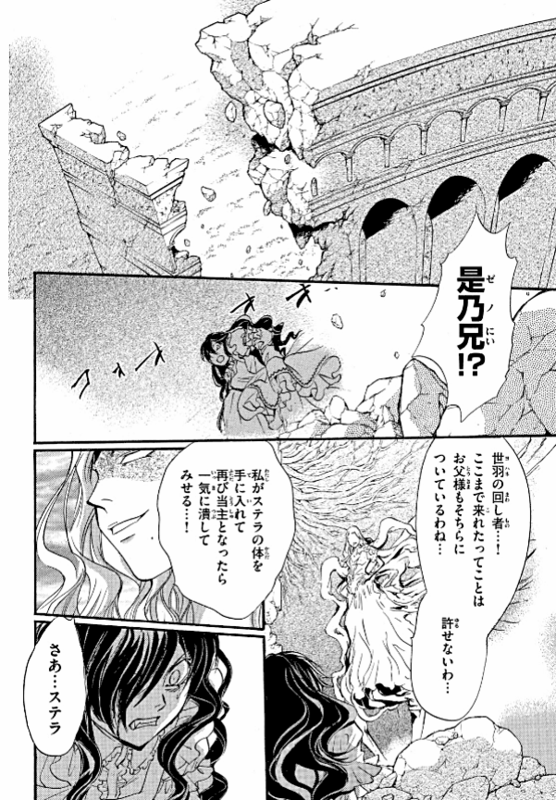 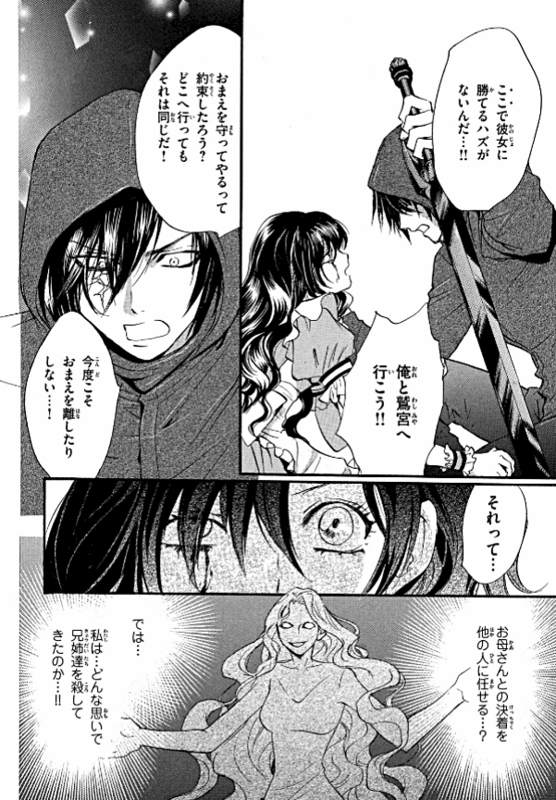 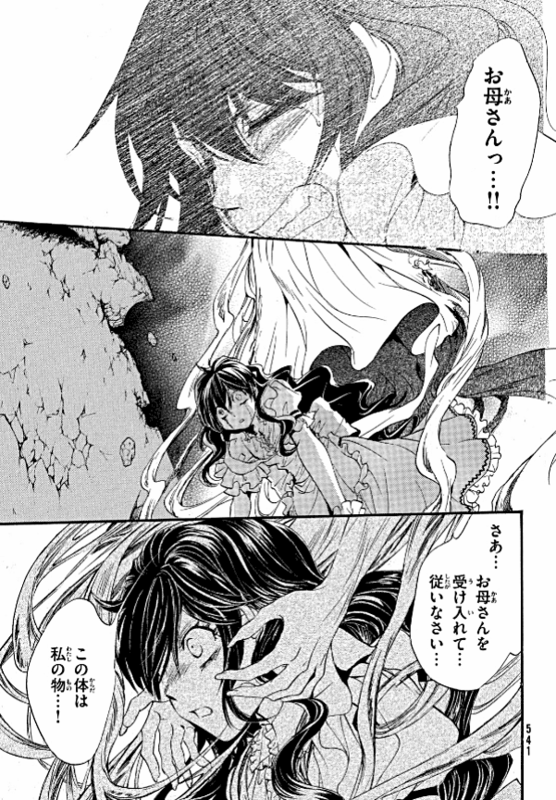 This chapter is about the final battle between Stella and Olga... You can discover the first pages below, not really spoiling (source: Kindle preview from Amazon). 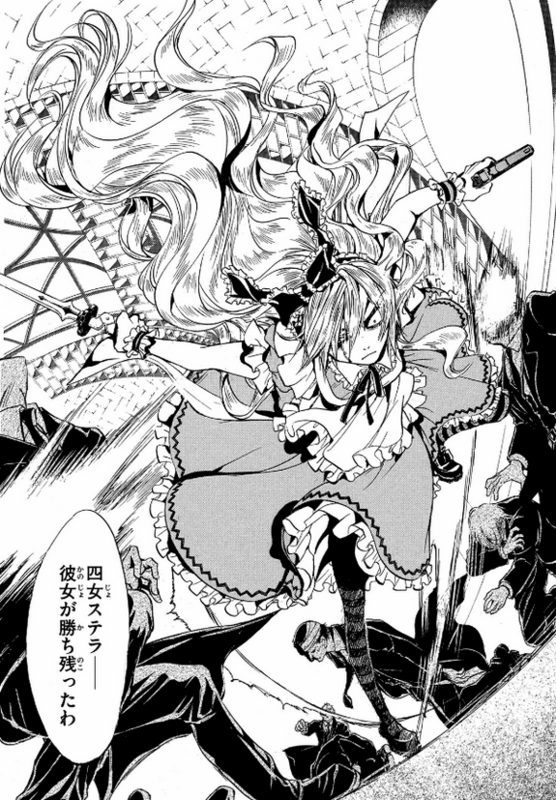 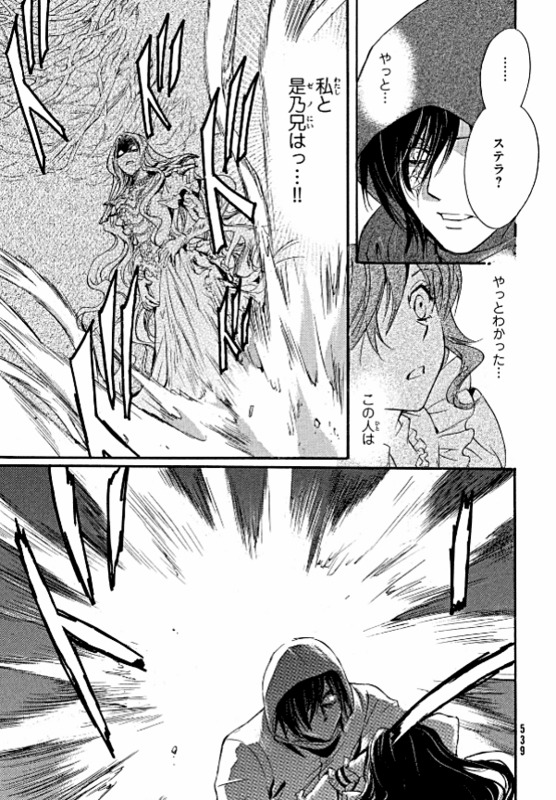 I also updated the galleries with previous chapters title pages and some other Alice pictures. 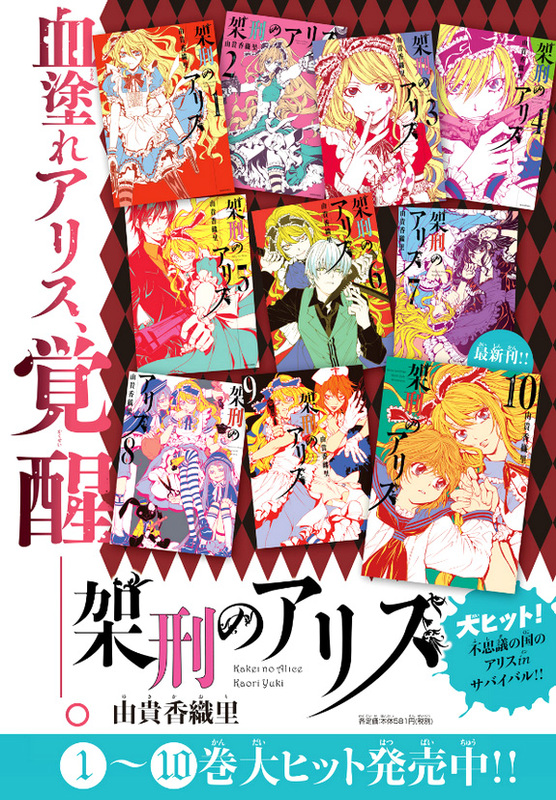 In France, dont' miss the release of volume 9 by Pika, delayed to Wednesday the 26th September.